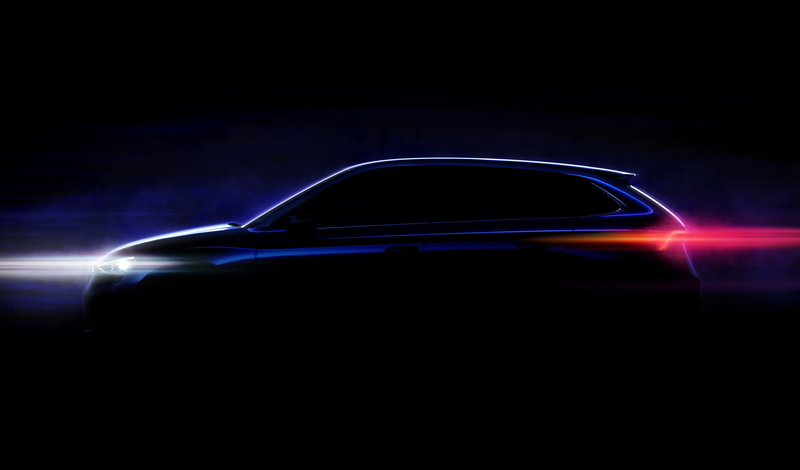 You are looking at the silhouette of the new compact car segment ŠKODA that is to be launched before the year is out. Read more about it. By using the A0 MQB platform, the five-door hatchback will couple compact external dimensions with a roomy interior. The new car will feature a multitude of advanced driver-assistance systems. Its look will be based on the emotionally charged design language of the VISION RS concept. ŠKODA Storyboard presents the insight offered by experts involved in the development of the new ŠKODA. What are its strengths and why should we be looking forward to it? “Customers should be looking forward to the car mainly because of its outstanding exterior and interior design,” says Aleš Petrus, project manager of ŠKODA Product Marketing. 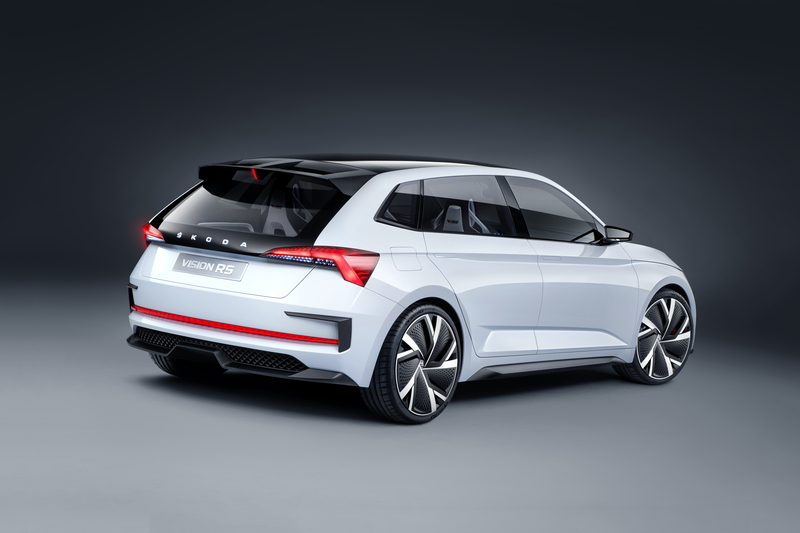 “Thanks to the new A0 MQB platform, the latest ŠKODA model is a well-proportioned car with a large wheelbase,” he explains as he points out the new car’s main advantages. 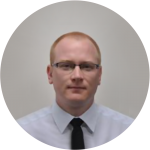 “Our role at product marketing is to manage the market’s perception and customer needs throughout the vehicle’s life cycle. Our goal is to ensure that customers get a product for their money that matches expectations in the given segment, not only at the start, when the sale is made, but at every stage of the life cycle. This encompasses pricing and the range of equipment,” says Petrus, as he describes the role he and his fellow workers play in the development of a new car.